Artist Spotlight ⭐ All About JYP’s Rising Band, DAY6 – Sweet Sweet Kpop | News, Games, Giveaways and more! If you don’t know DAY6, where have you been? Grab yourself a chair and help yourself to some snacks because now is the time to get to know them! After their debut in September 2015 under JYP Entertainment, DAY6 have stayed on the rise in the Korean entertainment industry, making a place for themselves in the musical world. Sure to establish themselves as a band (not a group) DAY6 pride themselves in producing their own music and lyrics as well as performing with live instruments. 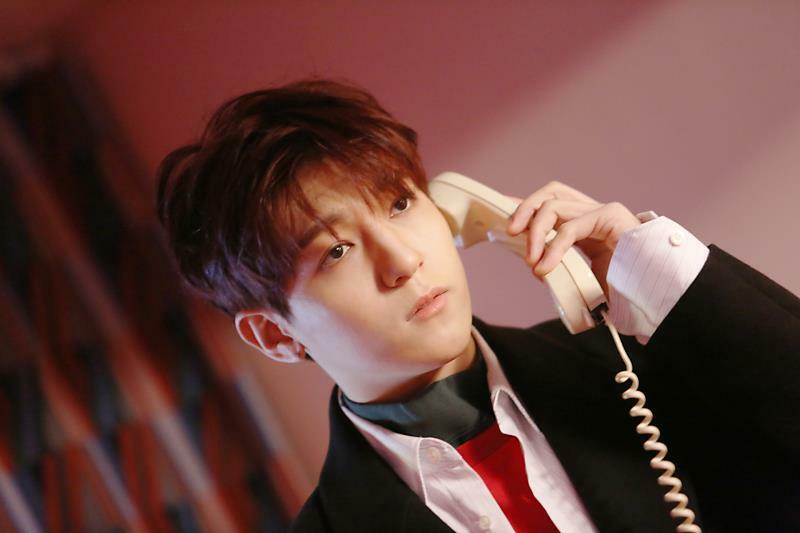 The band spent all of 2017 putting out content for old and new fans alike with their Every Day6 project, which involved releasing two songs every month for a year as well as holding monthly concerts. Now, after embarking on their first world tour, Youth, DAY6 finally released a new single, Shoot Me. The band consists of 5 members, all with their own unique quirks and talents. Each member plays an instrument and contributes their vocals to their music. Leader of the band, Park Sungjin is also known as “Bob,” named after Bob the Builder, who Jae thinks Sungjin resembles. When he isn’t chasing the younger members around with his shoe, Sungjin serves his role in the band as main vocalist and guitarist. Occasionally, he can be found playing percussion in acoustic covers on live radio broadcasts. In their tracks, Sungjin can be identified by his Busan accent and powerful vocals that prove just how much passion he puts into his art. Jae Park, or Park Jaehyung, is a California native with an upbeat charisma and amiable charm. Jae is a vocalist, part-time rapper, and the lead guitarist in DAY6. He has also been an MC on Arirang’s After School Club. Alongside all of this, Jae runs a YouTube Channel (JaeSix), where he posts videos that feature other English-speaking artists such as 2pm’s Nichkhun, The Rose’s Sammy, and Amber Liu. Jae is also active on Twitter (@Jae_Day6), where he interacts with fans and artists alike. One of JYP’s trusted creators, Young K (also known as Brian Kang, but don’t ever all him that) is DAY6’s vocalist, rapper, and bassist. 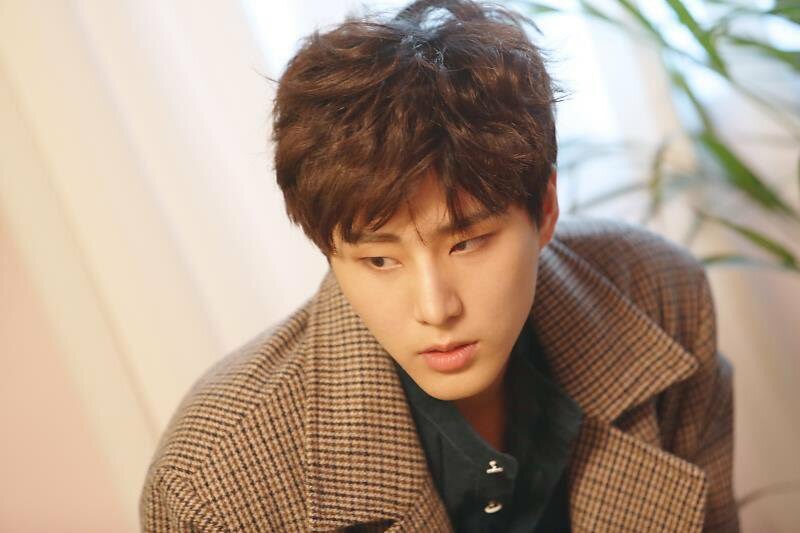 Young K writes the lyrics for all of DAY6’s tracks as well as composes the music. He has also written songs for other groups, such as UP10TION and GOT7. 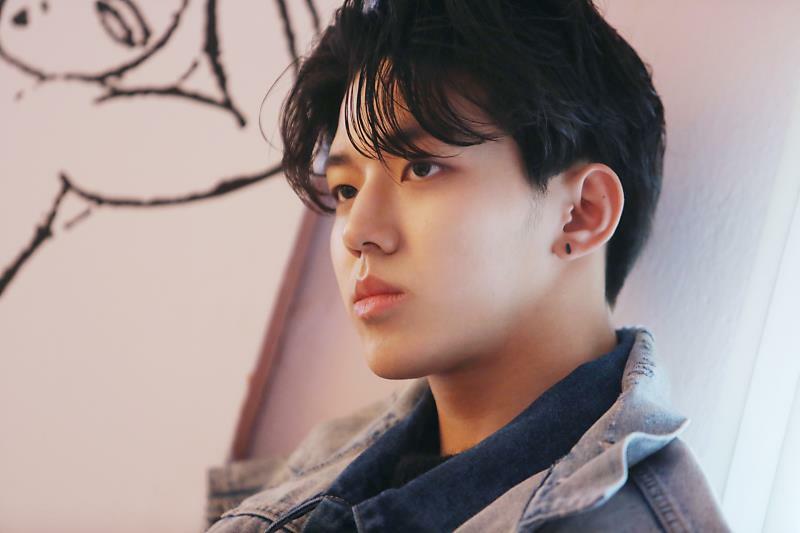 Young K spent his high school years in Toronto, where he kickstarted his music career in a trio called 3rd Degree, formed with friends Don Lee and Terry He. Kim Wonpil is the talented high-toned vocalist and keyboardist of the band. His unique vocals captures the interest of new listeners and hooks them in. Aside from the keyboard, this multitalented king also plays the synthesizer. 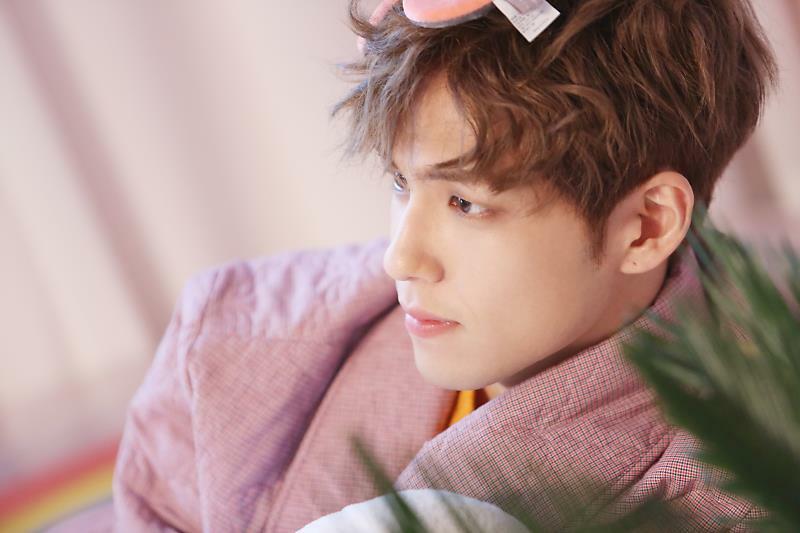 Wonpil can be found exuding bright smiles and aegyo, which makes him well-loved among the members of DAY6. This also consequently annoys everything out of Jae (but we all know how much Jae loves Wonpil regardless.) Wonpil is also best friends with GOT7’s Park Jinyoung. DAY6’s fans, dubbed MyDays, like to joke that DAY6 has a record of never having a bad song. It’s true! DAY6 has music for all people for every mood and every occasion. Though they claim to have a pop rock sound, every track is different and offers something new to their repertoire and your playlist. If you’re in the mood for something upbeat and exciting, listen to their January Every DAY6 release, “I Wait.” The single is reminiscent of an anime opening and is guaranteed to get you chanting the lyrics. Slow down with the steady beats and beautiful harmonies of “When you love someone.” This single is the third in their storyline driven music video trilogy. If you’re into plots of winding love triangles and heartbreak, watch the music videos for “What Can I Do” and “I Loved You” first! DAY6’s content doesn’t stop at their music videos. Their V Live channel also offers acoustic, live covers and a segment called DAY6 Composer, YOU Lyricist, where fans give the band subjects and they improvise a song on the spot! Keep up with Day6 on Instagram, Twitter, Facebook, and their website for new information. Also, don’t forget to explore JYP and DAY6‘s YouTube channels for more music, making films, and special videos. Thank you for joining us for Artist Spotlight!